PAANO MAG PRINT NG BIZMOTO RECEIPTS? Alamin kung papaano makakapag provide ng printed receipts sa iyong mga customers. Alamin ang mga steps kung papaano sisimulan ang iyong E-load at Bills payment business. Magdownload na ng Bizmoto Application ngayon. Available ito sa Android at iOS devices. An easier way to pay your bills. 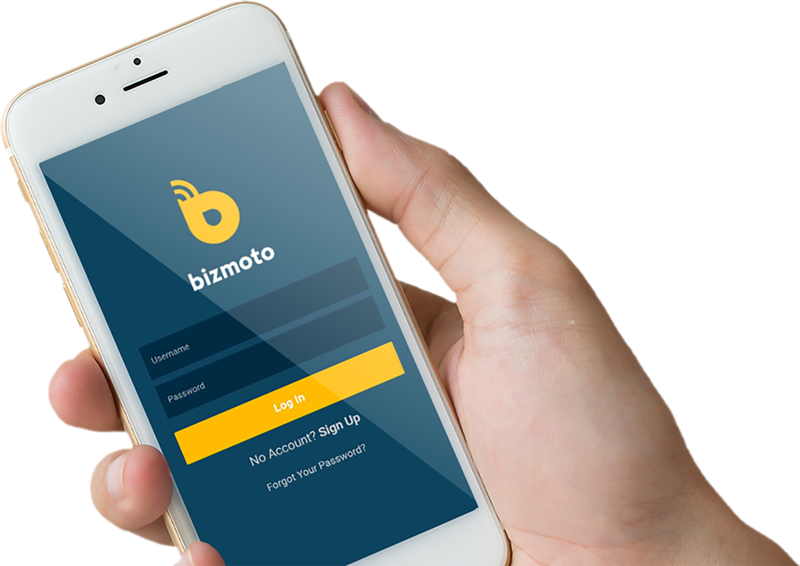 All transactions are done online using the Bizmoto mobile app. Stay connected with your peers 24/7. Bizmoto offers airtime top up for all networks. Extra income gamit ang cellphone mo. Mag-offer ng E-load sa iyong mga friends, family members at iba pang kakilala. Mabilis at sigurado sa Bizmoto. Mag-offer ng bills payment service sa kapitbahay, ka-opisina at iba pang kakilala mo. Smartphone lang at internet good to go na ang business mo. 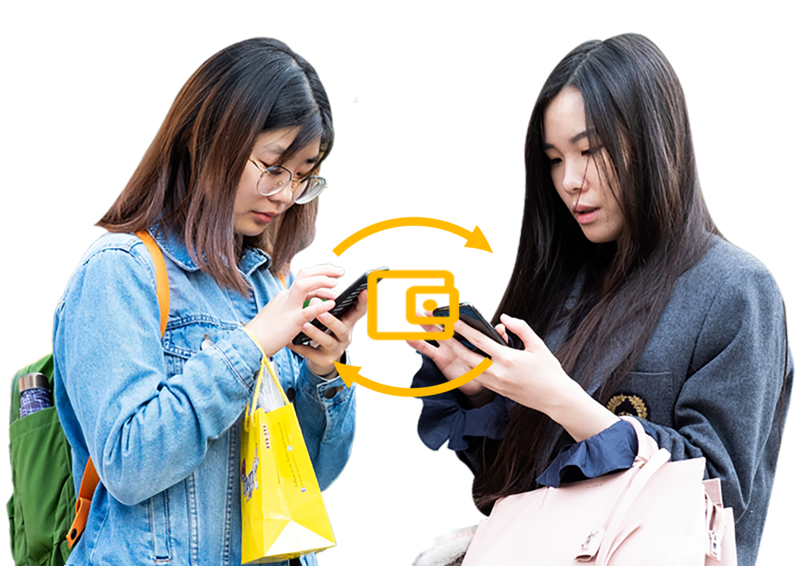 Transfer your Bizmoto Credits to your peers, and fellow bizmoto agents to make transactions more easier and more diverse.  Buy your Bizmoto Needs, and other good stuff at our e-commerce shop! 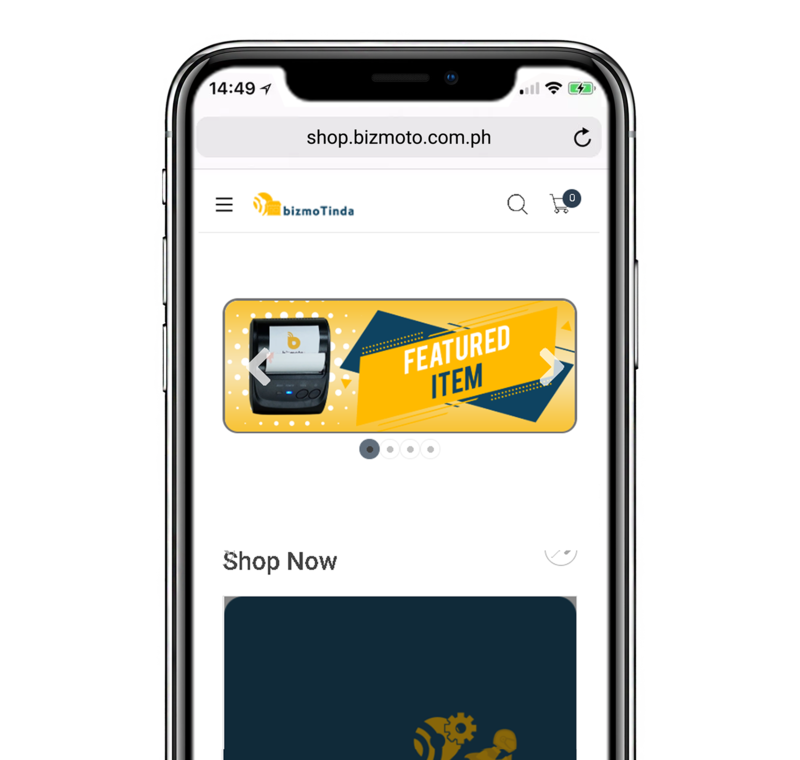 You can also sell your own products through the Bizmoto App with your own E-Commerce Website. Amplify your shop capabilities and reach out to your customers by providing them convenience through our Bizmoto Delivery Services. Ano pang hinihintay mo? 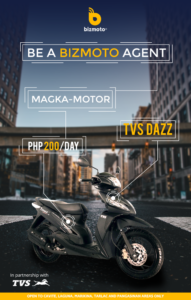 Maging bizmoto agent na ngayon at kumita gamit ang iyong cellphone. Become an agent. Get your app now and start to earn extra-income through bills payment, e-load, e-commerce and BizmoGo delivery services. 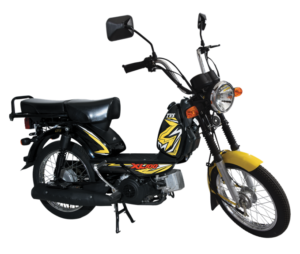 SUB AGENT PAYS 200 A DAY IN 24 DAYS in a Month , gets the motorcycle after 18 months. 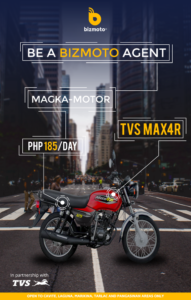 SUB AGENT PAYS 185 A DAY IN 24 DAYS in a Month, gets the motorcycle after 18 months. 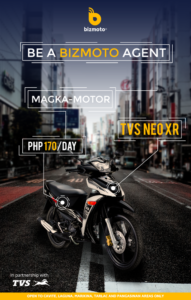 SUB AGENT PAYS 170 A DAY IN 24 DAYS in a Month, gets the motorcycle after 18 months. 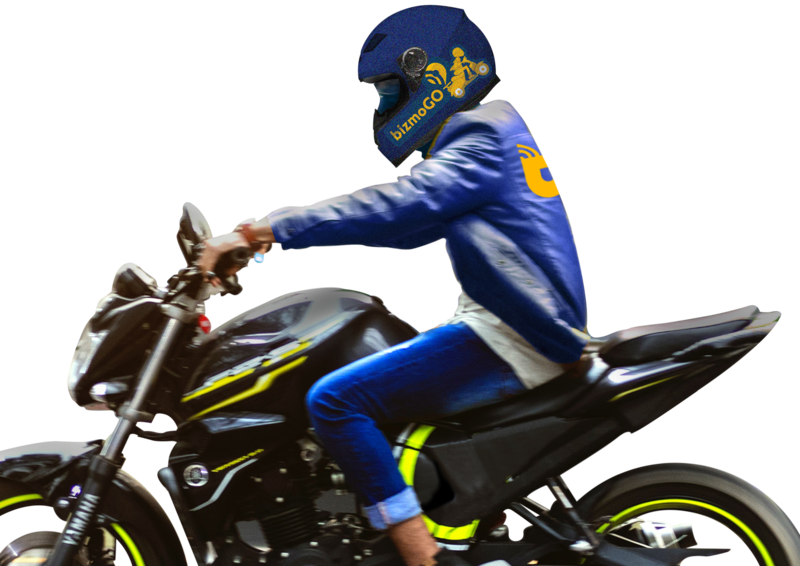 SUB AGENT PAYS 150 A DAY IN 24 DAYS in a Month , gets the motorcycle after 18 months.